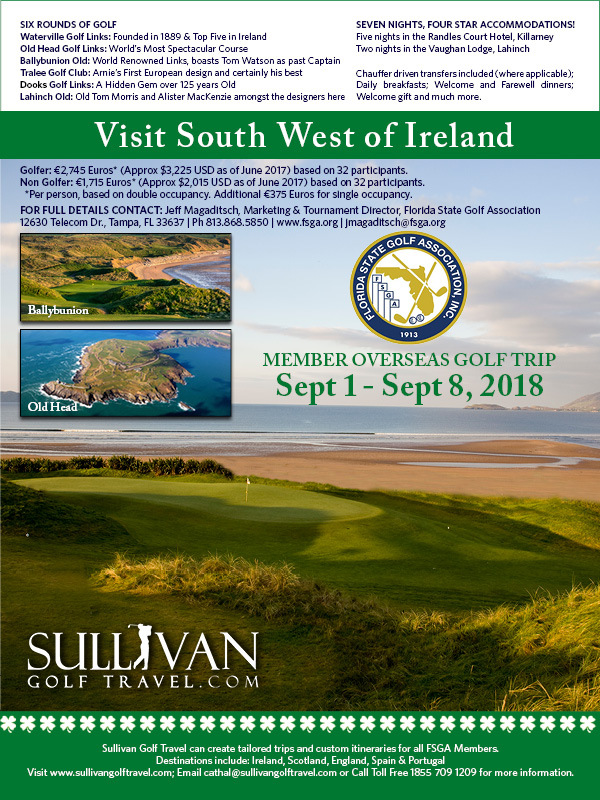 Visit South West Ireland with the FSGA! Join us for the trip of a lifetime. Enjoy seven nights of luxury accommodations and six rounds of golf in beautiful Ireland. You will be accompanied by a member of the FSGA staff and a representative of Sullivan Golf Travel for the entire trip. 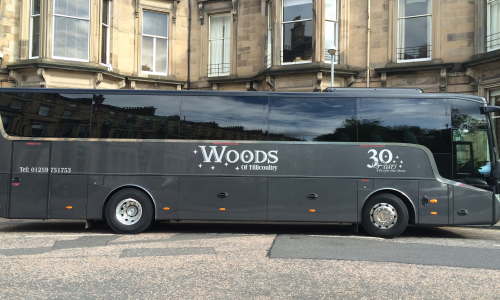 Our tour guide and operator, Sullivan Golf Travel, provides the members of more than a dozen state golf associations exceptional golf experiences to Ireland and Scotland each year. If you wish to contact Sullivan Travel please contact them at 1-855-709-1209. 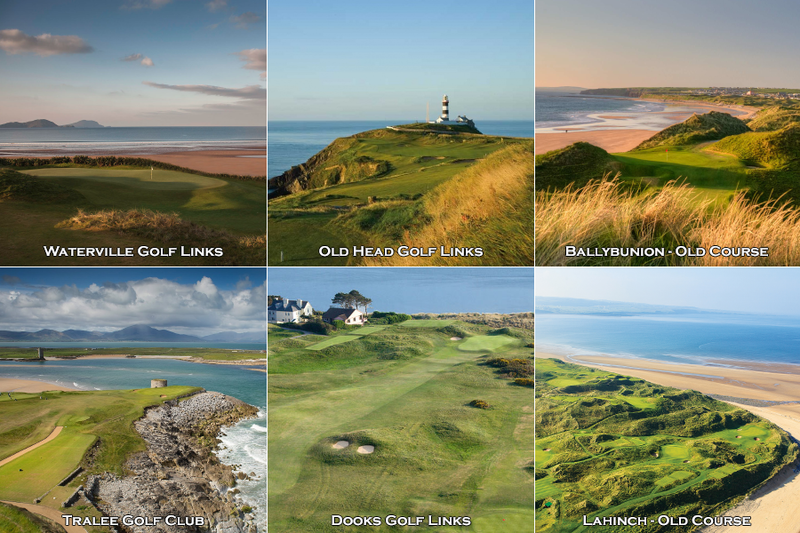 Golfers: Golf at Ballybunion Golf Club/Old Course at 9.12 a.m.
Golfers: Golf at Old Head Golf Links at 11.45 a.m.
Golfers: Golf at Waterville Golf Links at 1.50 p.m.
Golfers: Golf at Tralee Golf Club at 09.06 a.m.
Golfers: Golf at Dooks Golf Club at 10.10 a.m.
Full refund of deposit given only if written notification is received on or before January 8, 2018. Cancellations received after January 8, 2018 will forfeit the deposit. FSGA will make best effort to fill vacancy to permit a refund.